Did you know that tea is the most widely consumed beverage, second only to water? Yet it is amazing at how few people really understand the drink. Growing up in the southeastern United States, I was really no different. There was only one kind of tea. My parents taught me that the recipe to good tea has only two components: it need be strong enough to stand your spoon in and have enough sugar to sweet-talk a salesman. And in the deep south, it’s always served ice cold. That was the only tea I knew until several years ago when I found myself working in a chilly office, seeking a warm drink. My coworkers turned toward the bitter bean, but I opted for a mug of Earl Grey. And so began my love affair with tea. One thing I’ve learned over these years is that there is tea. And then there’s good tea. And the more I drink of the camellia sinensis (the plant from which all teas are derived), the more I realize how large the gap is. What the average American knows as tea is, often times, an inferior blend made of what the tea industry calls brokens, fannings, and dust, all stuffed into a tiny bag. These bits make a strong, brisk cuppa. But they often fail to grasp the depth, complexity, and multitude of flavors that loose leaf specialty teas embody. The world of tea, and specifically specialty teas, does not come natural. No one is born knowing about this brew. It takes time to understand it. 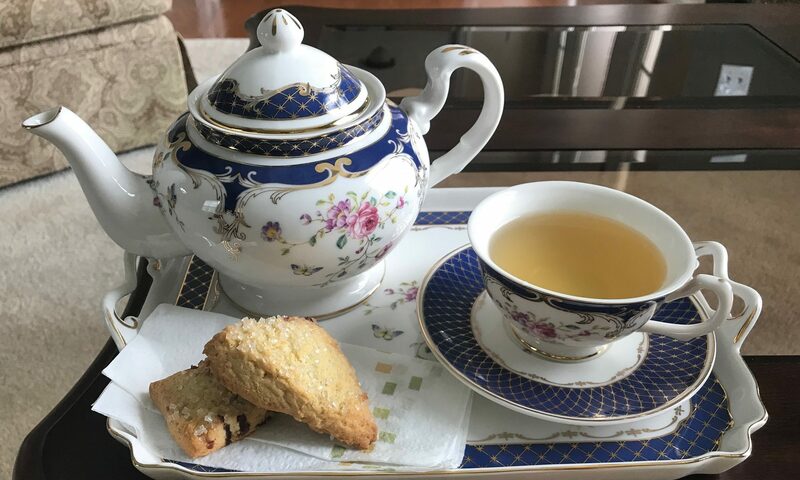 As James Norwood Pratt, author of The Tea Lover’s Treasury, said on the second episode of the season one podcast of As The Tea Steeps, “Tea is something that you always learn by somebody else. You have to have somebody teach you.” My knowledge has come from varied sources from across the globe. These individuals have sown their expertise into me, marking me as their successor, part of their lineage, in the ever growing history of tea. It is a very precious gift; one which I cannot help but to share with others. Today in our time-starved, media driven culture people crave for deeper connection, to be firmly rooted in something greater than themselves. Tea, by it’s very nature, stretching thousands of years to its earliest days in the halls of monasteries, calls us back to the quietly contemplative nature that exists within each of us. But how are we to learn about how to slow our minds and bodies down whilst learning about the brew that naturally leads us into this stillness? 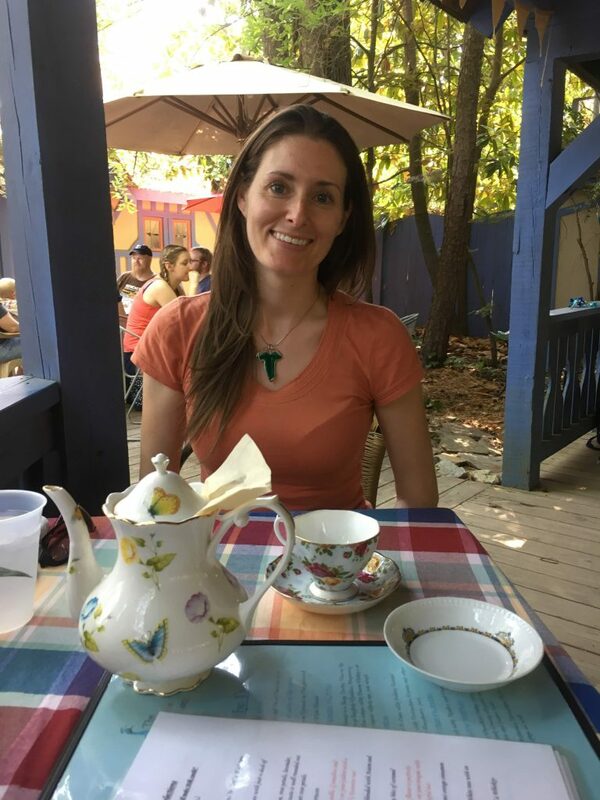 My goal is to not only introduce you to the wonderful world of specialty teas, but to encourage you to embrace a more restful, contemplative life that pairs beautifully with a cuppa. And together on this journey, we shall leave a legacy of tea. So please grab a cuppa and let’s have tea time for the soul.